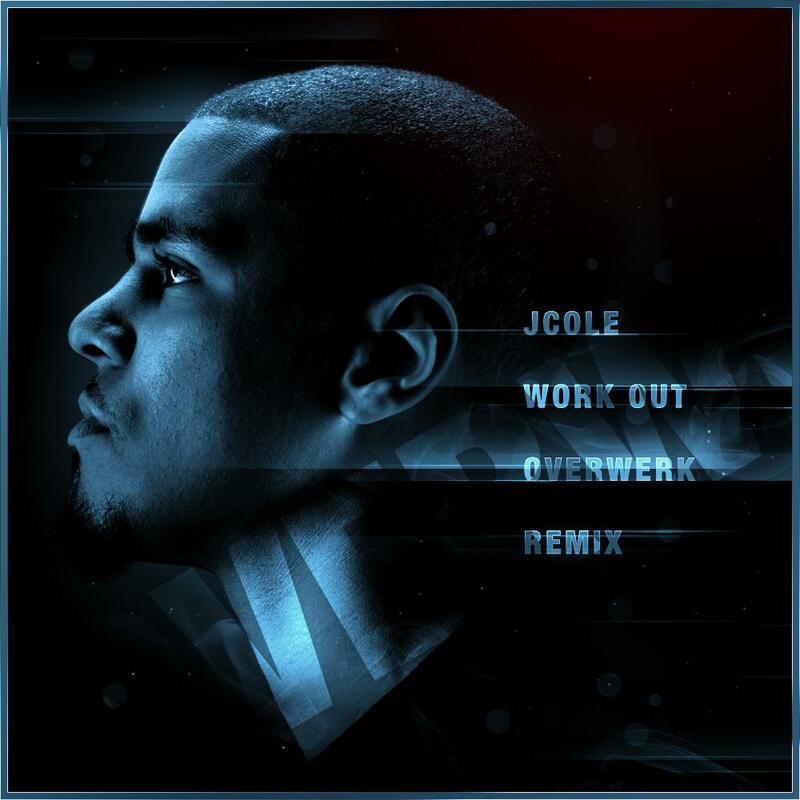 A producer named OVERWERK taking a stab at J. Cole's single "Work Out", I mean that just makes sense, right? While I doubt that simple logic was a crucial determining factor in the Canadian producer's decision to set his sights on re-imagining the bonus track from Cole's debut album, it's still a pretty neat way of rationalizing the pairing of hip-hop and EDM. In true remix fashion, OVERWERK does a complete overhaul on the track. The opening half of the song may fool listeners into thinking the remix will only be a lackluster minor touch up job. However, as the track progresses the track builds into an all out electro-jam with an increased BPM and plenty of electro flourishes. Depending on who you ask, hip-hop and most electronic dance music are worlds apart. It seems we have OVERWERK to thank for crafting a remix aimed at bridging the gap between hip-hop and electro music. Check out the remix below and let us know what you think. Also, grab a copy of OVERWERK's debut EP, The Nth °, which is available now via Paradigm Records.